Love @ Air Force is a book that’s a treat to the heart, the mind and the eyes. The beauty of this book lies in its characters who stamp strong emotions on the reader through subtle words. The story revolves around the protagonist Shabd Mishra – a doctor in the air force and his reverence to love in general. His friendship with his childhood friend and sergeant, Sushil, forms the background. A detailed glimpse of the way a woman’s mind works is most pronounced throughout the book. The story begins with Shabd’s undying love to his school sweetheart, Soumya, his encounter with her and her husband, the gradual misunderstandings and Shabd finally finding real love. The entire tale is told by Sushil in a most humorous tone. It offers a parallel story of a man with dreams who, due to circumstances, loses focus on his goals and is always in low-spirits. How he manages to uncover his former self and emerge as the key character in untangling the love web that Shabd created is an important aspect of the story. 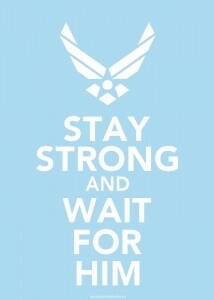 The Air Force wife’s motto! 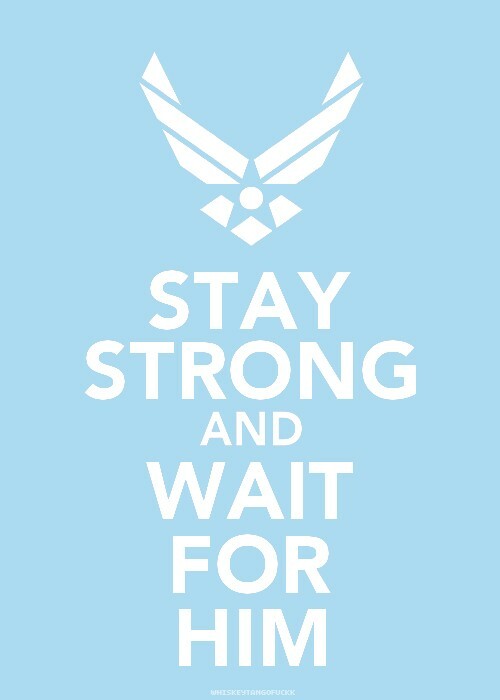 The book allows the reader to evaluate life in the Air Force by highlighting the requirements of the force and the people in it – again in a most subtle manner. The discrimination that exists in the force, the bickerings, the jealousy and discontent of not moving up the ranks in quick succession are marvelously brought out. This book is like getting lost in a village fair – where everything is entertaining, colorful and overwhelming. This book turns out to be a maze, it makes you discover strong friendship, associate with a husband’s perception of his wife or the wife’s reasons to underestimate their husbands, hear the screech of the steel trunks in the Force, laugh at prying neighbours, watch the disconnect between father and a son who turns to the bread winner, squirm at the possessiveness of a husband, rejoice at the reunion between friends; and emerge with an enlightenment that life offers a lot of opportunities, it is how we treat these opportunities that makes a difference to our life. For misogynist readers – this is one of the best gifts as it allows them to travel through different stages in love. If you want to feel that, hook on to Love @ Air Force and discover the power of unexpressed love. Check out Gaurav Sharma’s interview on Reader’s Muse and Slice of Real Life for more on him. A review written with open heart and wise mind! !